Al's sister revealed that he was a "trickster" growing up! 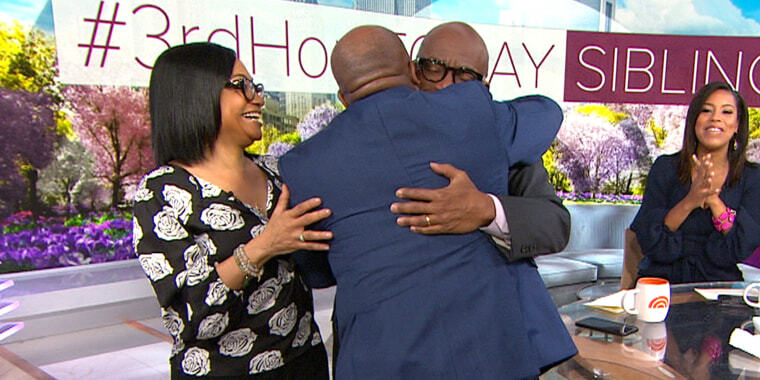 Al Roker just got a huge surprise on air! His younger brother, Chris, and his older sister, Alisa, made an unexpected visit during the 3rd hour of TODAY, just in time for National Siblings Day on April 10. Al knew that two “mystery guests” were coming on the show to reveal the winners of TODAY’s March Madness snack bracket, but he had no idea it would be his siblings. So when his brother and sister appeared, he couldn’t believe it. 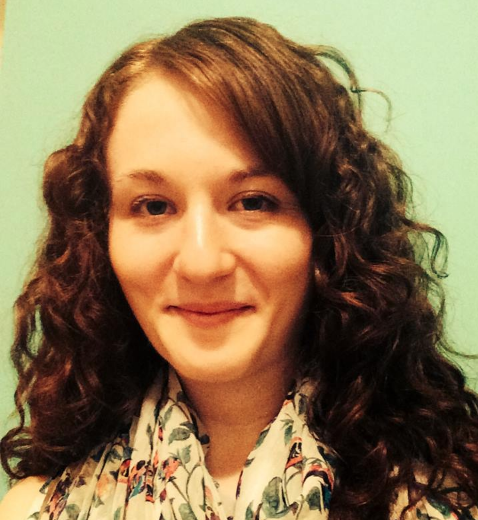 Alisa, who flew in from Cleveland to surprise her brother, shared a funny childhood story about Al. He was definitely quite the trickster. Al said he was “stunned” by the visit, and it sounds like he might not be the only TODAY anchor in for a surprise this week. “Apparently our producers have put together a whole week of sibling surprises for us,” Sheinelle Jones said.